Tielle Dressings are surgical dressings used to effectively treat and soothe moderately exuding wounds. 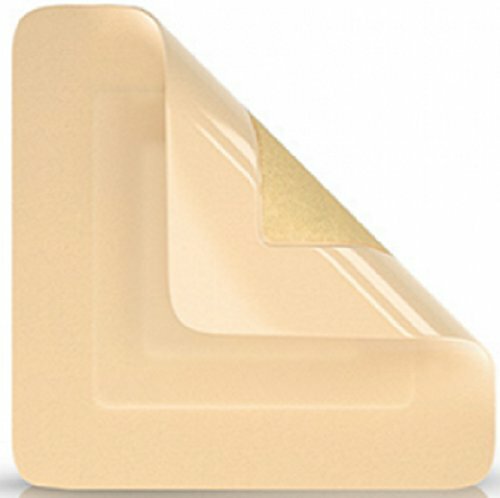 With an island dressing design, this surgical dressing has a gentle adhesive border that completely eliminates the need for tapes. Easy to apply and remove, this dressing helps maintain and foster a moist wound healing environment.